Set-up for the characterization of focusing performance of the Fresnel zone plate in Au as X-ray focus lens, utilizing the knife-edge method. 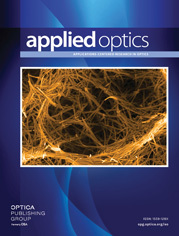 The lens was fabricated by the nanolithography group at Fudan University. For information, see Liu et al., pp. 9630–9636.